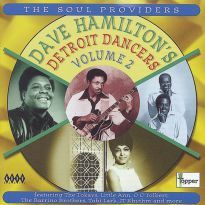 1960s and 70s dance tracks from Rick Hall’s centre of soul excellence. 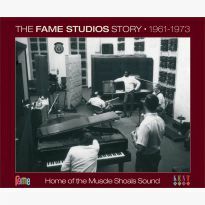 The songwriters and musicians at Fame were successful at any type of music to which they turned their hands. 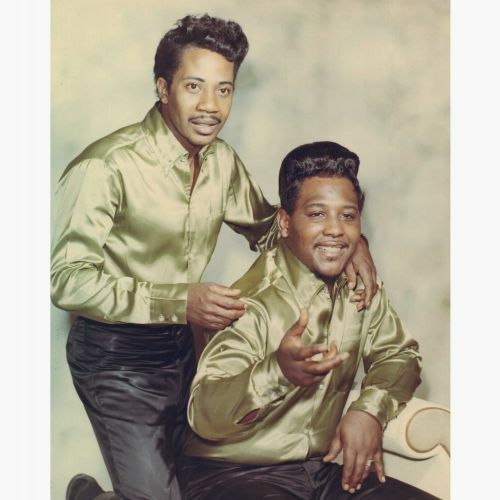 Although best known for producing some of the greatest Southern soul at the company’s Muscle Shoals studios, they enjoyed the current music of the day and were as capable of following the soul trends of Motown as they were the innovative sounds of Stax. 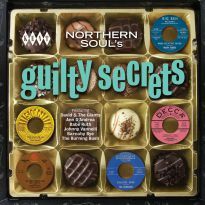 This CD features uptempo southern grit with club classics such as Clarence Carter’s ‘Looking For A Fox’ and Arthur Conley’s ‘I Can’t Stop (No, No, No)’ alongside James Barnett’s ‘Keep On Talking’, Linda Carr’s ‘Everytime’ and other tracks with on-the-fours dance appeal. 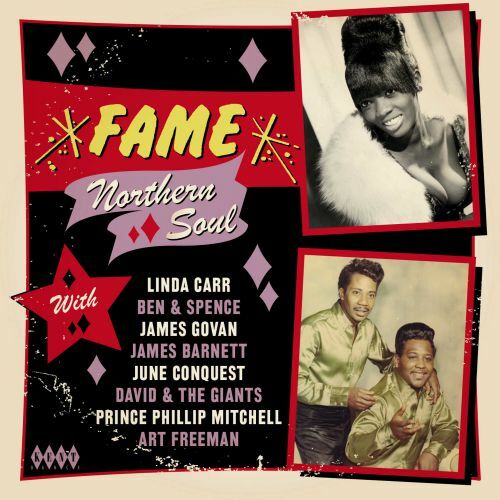 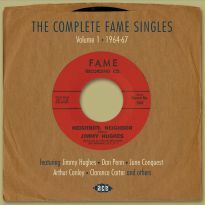 Fame also excelled at aping the big city soul sounds of New York and Los Angeles on Jimmy Hughes’ ‘I’m Getting Better’, June Conquest’s ‘Almost Persuaded’ and others. 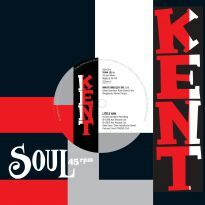 Then, when the more produced sounds of the 70s arrived, they rose to the occasion with George Soulé’s ‘Midnight Affair’ and a string of hits for Candi Staton. 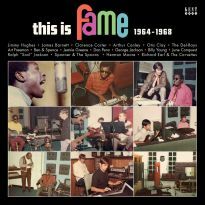 Ace’s access to the Fame vaults in 2010 and 2011 unearthed some amazing soul music. 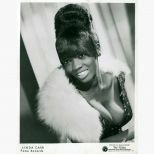 Candi’s ‘One More Hurt’ and Spencer Wiggins’ ‘I’m At The Breaking Point’ proved to be massive dancefloor hits when played to eager fans. 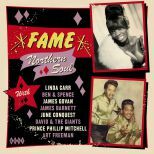 Those were the stand-out discoveries but we have released around 300 previously unheard Fame tracks and there’s DJ gold among the many compilations we’ve produced over the last eight years. 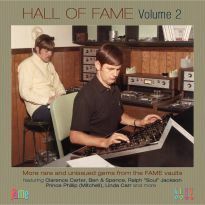 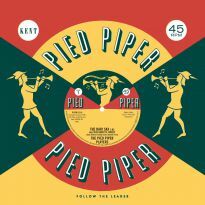 Highlights are the pumping rhythms of the fictitious Billy & Clyde on ‘A World Of My Own’, ‘It’s Not Safe To Mess On Me’, the pick of over 120 George Jackson tracks cut at Fame, and Ben & Spence’s moody and atmospheric ‘Stone Loser’. 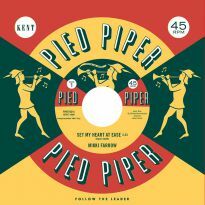 Bobby Moore & the Rhythm Aces’ ‘Baby Come Back’ is a superb 60s vocal group groove and Marjorie Ingram’s ‘In The Heat Of Love’ will appeal to sister soul fans. 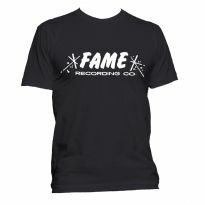 With an enviable amount of great material in their publishing catalogue, Fame would frequently re-cut songs that hadn’t initially fulfilled their potential. Otis Clay’s update of Jimmy Hughes’ first single ‘I’m Qualified’ and Ralph “Soul” Jackson’s subtle take on Hughes’ ‘You Really Know How To Hurt A Guy’ are prime examples. 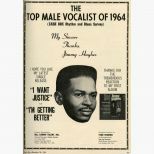 Dan Brantley picked the stomper ‘The Door To My Heart’ for his Fame session, and Herman Moore selected ‘Love Light’, another otherwise unheard number. 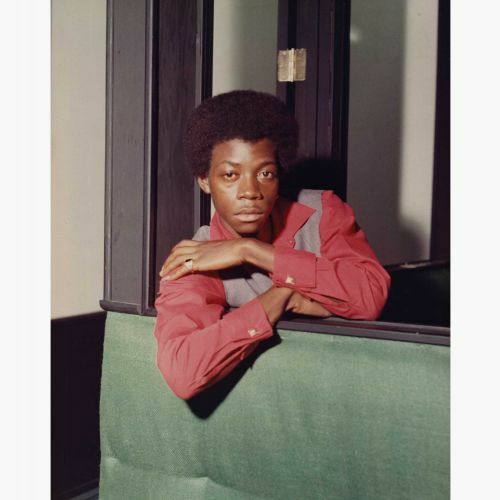 It’s the first CD release for Phillip Mitchell’s catchy and lilting ‘Love Is A Wonderful Thing’, his debut 45 and a rare case of him recording a song other than one of his own; his writing talent blossomed shortly after. 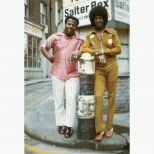 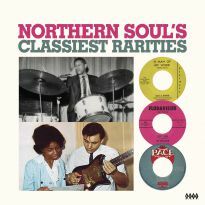 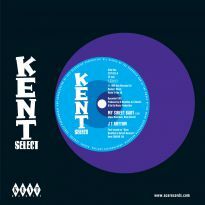 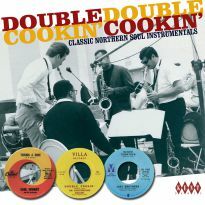 Jimmy Hughes’ ‘It Ain’t What You Got’ came out on Atlantic and could have been a smash for Sam & Dave, while Art Freeman’s ‘Slipping Around With You’ was destined to languish in discounted US record racks until fresh-faced Brits liberated it and took it home to become the talk of provincial towns where Northern Soul was the byword.